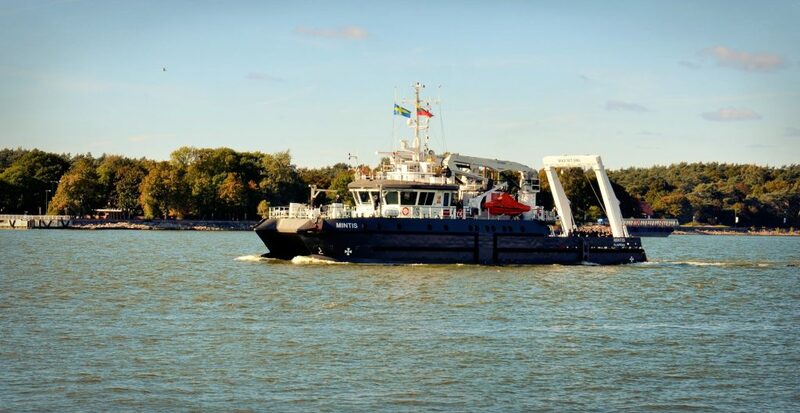 Maritime and Port Engineering is a unique, promising, and popular study programme. Its graduates are excellent specialists who have a good knowledge of transport and seaport engineering and are able to use the latest computerized information systems. Students are provided with advanced theoretical knowledge and practical skills; they enjoy the opportunity of becoming strategists of new technologies. During the studies, students analyze the port infrastructure, superstructure, and other port and shipping-related systems. The courses in the curriculum include: Cargo Types and Flows; Freight Transportation, Forwarding, and Agency; Maritime Transport Management; Transport Systems; Intro to Port Engineering; Intro to Port Infrastructure; Intro to Port Superstructure; Intro to Port Organization and Logistics; Port Terminal Planning; Special Terminals Organization and Operation, etc. 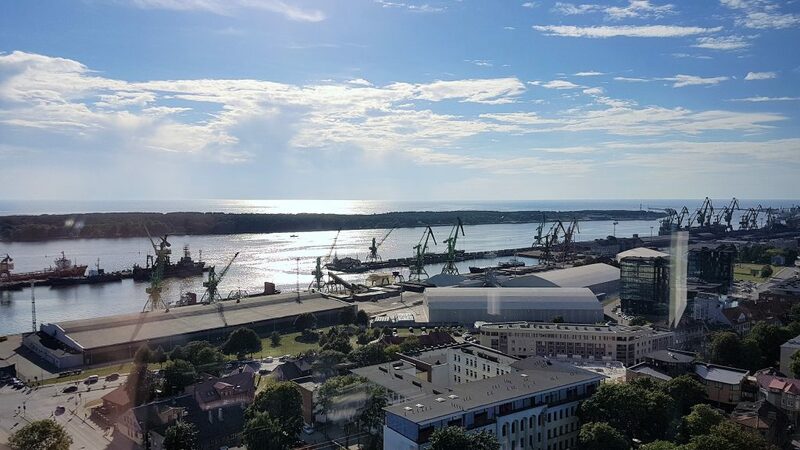 Upon completion of the study programme, graduate is sure to get a job in the modern and developing port of Klaipeda as well as in other ports that are considered to be guarantors of human wellbeing. Graduates can work as engineers in various maritime industries, port administration, etc., in the fields of stevedoring, ship agency, and freight forwarding; they can work as technical consultants or managers of industrial enterprises and their divisions.